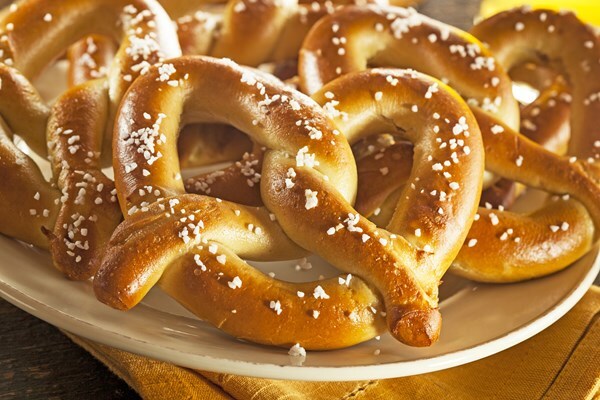 Pretzels were first brought to North America by the Pennsylvania Dutch. – While the earliest pretzels were made in Germany, years later in the 1700’s the Pennsylvania Dutch brought them to America. Pennsylvania is still first in production and consumption of pretzels in North America. 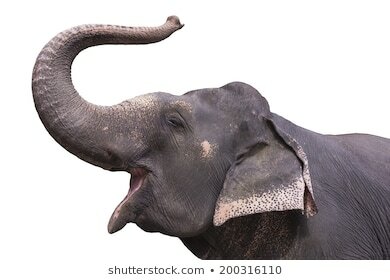 What is the scientific name for the trunk of an elephant? Proboscis. What was the first movie by Pixar to receive a rating higher than G in the United States? 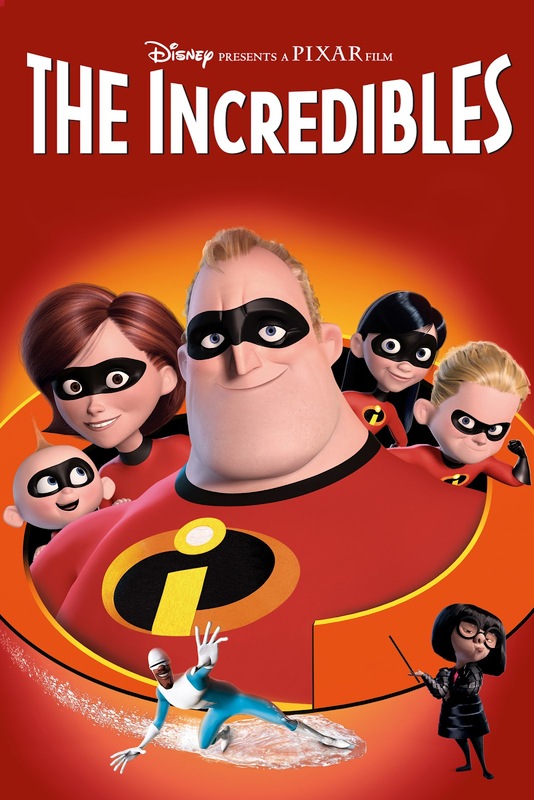 The Incredibles received a PG rating for "action violence”. 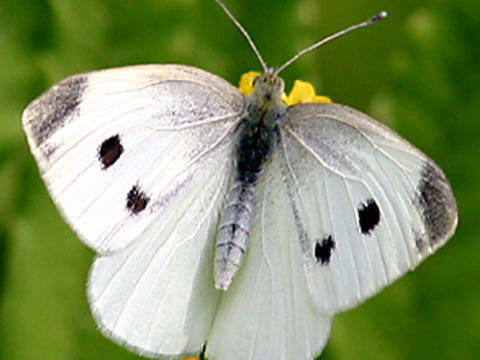 What is a cabbage white? A butterfly. 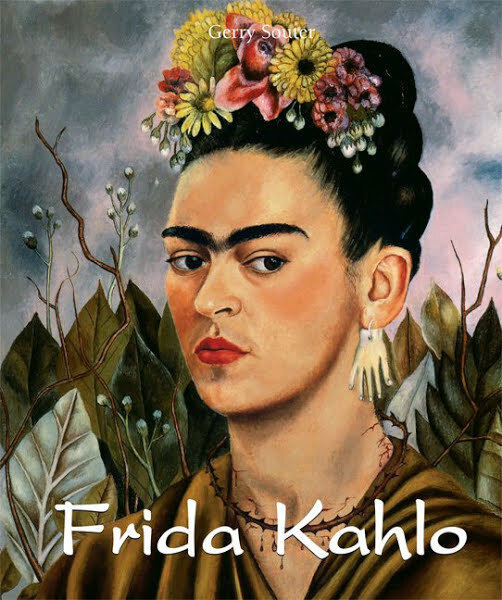 Frida Kahlo began painting while recovering from a serious road accident at the age of 15—and sent her early work to the painter Diego Rivera, whom she later married. 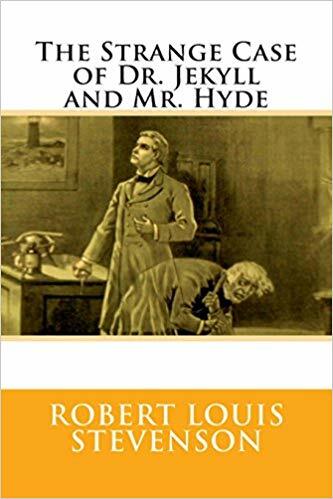 Her works are often shocking in their stark portrayal of pain and the harsh lives of women. You can click HERE to read what Wikipedia says about her.